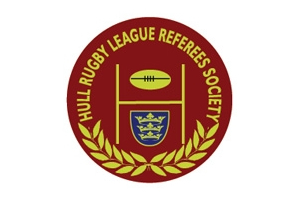 The Hull Rugby League Referees Society provide match officials for Rugby League Games at all levels from the Super League to local youth games. Anyone who hasnt sent me an availabilty form can you do it asap its on this website. Cheers. New members are always welcome - click on Become a Ref.